Cataloging the bravery and activism of LGBTQI service members one story at a time. NAVY VETERAN, 20 YEARS OF SERVICE DEBORAH ON BEING THE TARGET OF A WITCH HUNT INVESTIGATION: I signed up for the U.S. Navy in 1986. 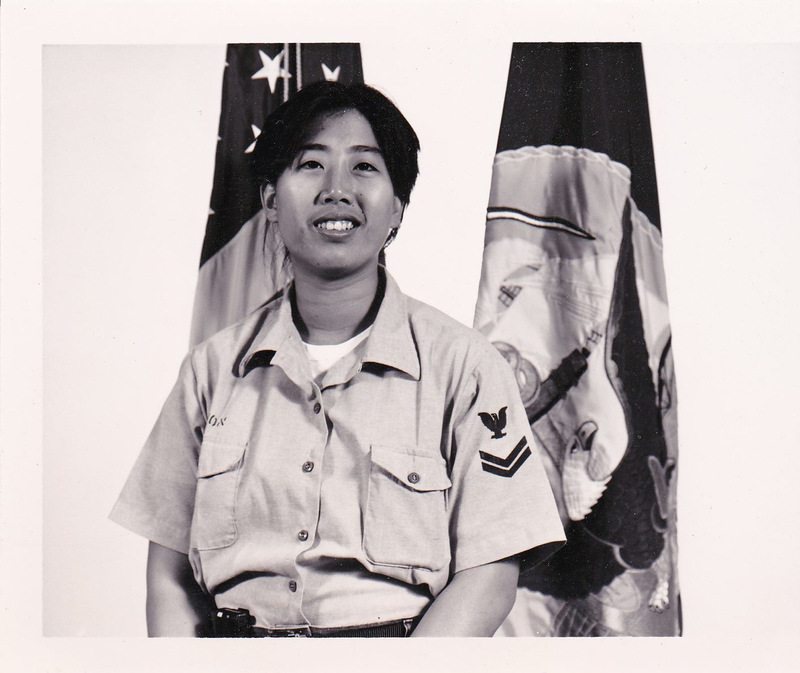 By January 1987 I went to bootcamp. In just about the final week of bootcamp myself and a few other women were pulled aside and questioned for being lesbians….